An idea for scenic detail…. 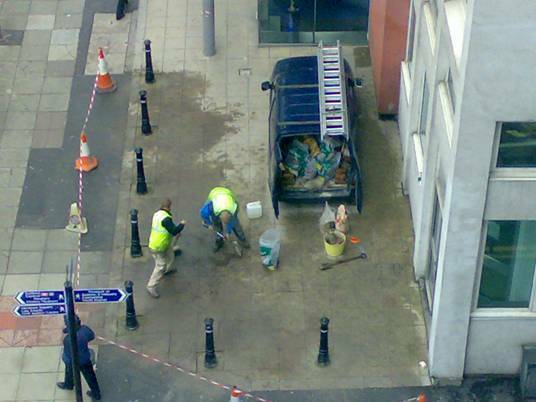 I hope that those bollards are removable. It would be good to model this and see whether any visitors at an exhibition notice the potential problem! 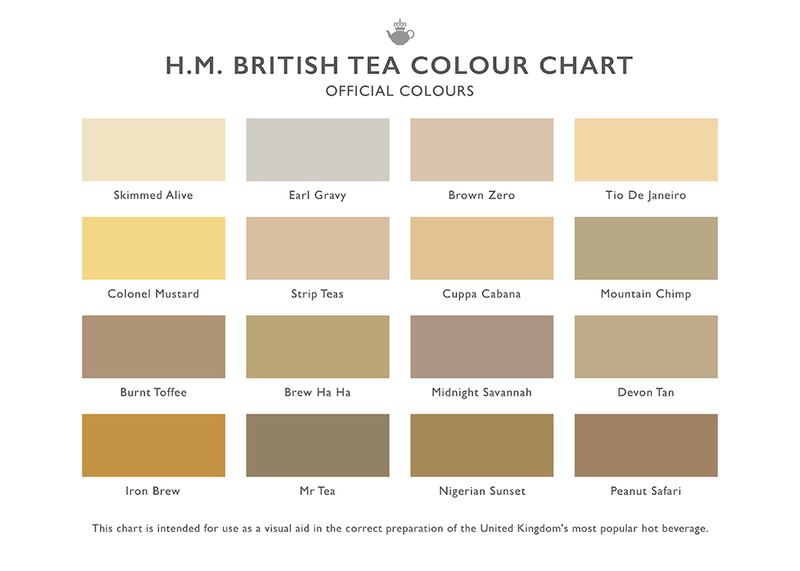 And for the ESNG, here is a useful guide for identifying the Cha(I)rman’s tea. Some of them look totally disgusting…. And finally, following my recent post on missing guards, Northern Rail seem to have done it again….. Passengers had to get out through the driver’s cab door at the next stop and were delayed for an hour waiting for another train. The conductor on the 08:16 Ilkley to Leeds service was left behind at Burley-in-Wharfedale station. The train and its passengers stopped at Menston. Northern Rail said it was an “operating incident”. No wonder Southern want one-man operation! This entry was posted in Inspiration, Out and about, Prototype, Weird and wonderful and tagged inspiration, prototype, railway, toilets. Bookmark the permalink.